How to Pre-Order the iPhone XS as Quickly as Possible? Preordering the new iPhone XS? These tips to avoid a backorder. Follow these tips to increase your chances of getting one. Apple Store website will generally release the iPhone X in the afternoon of Apple Event (Sep. 12th). 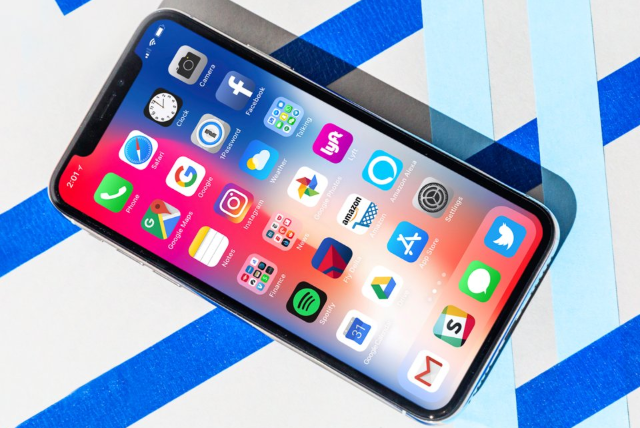 But the new iPhone likely sell out in a matter of minutes, at which point shipping estimates will be pushed back by several weeks or months, so it's important to complete the pre-order process as quickly as possible. By far the best way to order previous iPhones has been through the Apple Store iOS app. The past few preorders I've placed have gone through the app without a single issue. 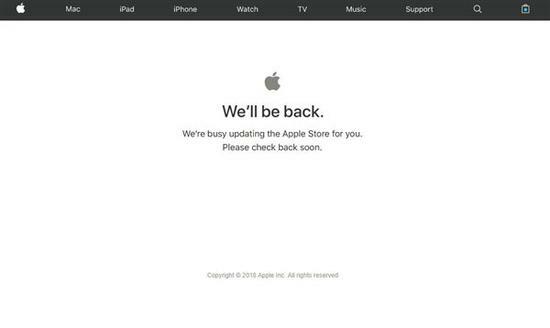 Most of the time the app is the first thing to come back after Apple takes the store offline. Download the Apple Store app, then log into your Apple account before the preorder opened. 1. Set an alarm for at least 15 minutes before the exactly preorder time to ensure you are awake for pre-orders. 2. Ensure the iPhone X configuration you add to your Favorites is the color and storage capacity you absolutely want. Apple's website currently shows all colors and storage models will ship in 5-6 weeks, regardless of carrier. That's a long time to wait. However, if you go to your carrier's website you may have better luck. And don't forget to log into your account through your carrier's website and ensure you're able to upgrade. The worst thing you can do in a competitive preorder situation is committing to a single model. Increase your odds of getting an iPhone XS by considering a variety of models. For instance, the 256GB model (which is the most expensive) might be the least popular. Likewise, unlocked models are often very popular, so consider a carrier model. Check if there is any local Apple store near to you, if yes, wait in line is another good choice. The offline shop has a geographical advantage compared with online shopping. Apple has said its retail stores will have stock of the new iPhone after it released but advises customers should line up early. Reading between the lines, it's likely stores won't have many units.